Fireplace North & Spa is the largest Arctic dealer in the Upper Peninsula and northeast Wisconsin. 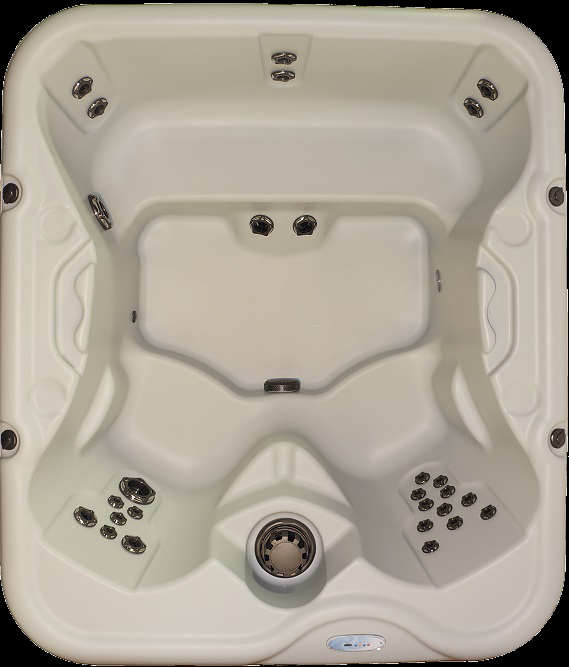 Arctic Spas combines advanced technology, superior insulation, economical operation, easy maintenance and an extensive warranty to provide you with the finest hot tubs available today. 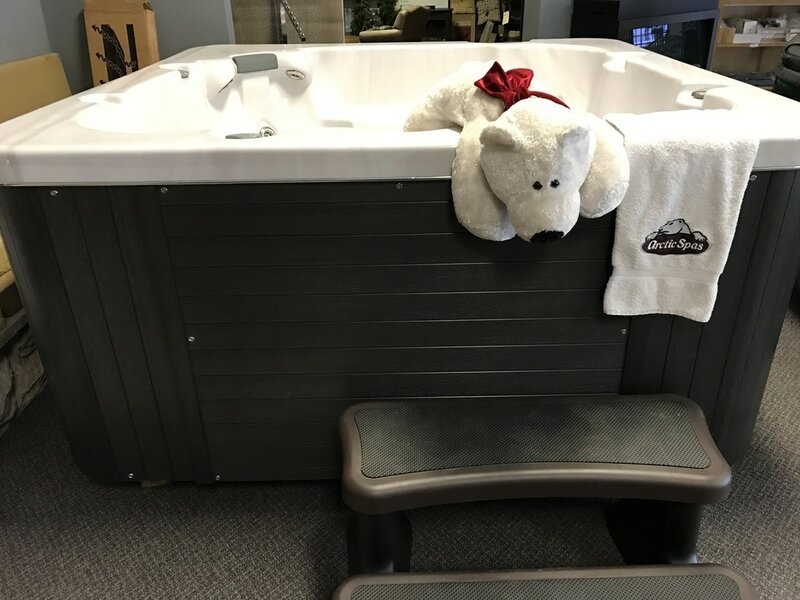 You will not find other models like Arctic’s with the depth and comfort level of the seats, the beautiful red cedar outside, an automatic water maintenance system called Spa Boy, and the heavy duty cover that will hold over a thousand pounds of weight. Arctic Spas are made to withstand the fiercest climate on the planet, and that’s great news for people in the Upper Michigan and Northeast Wisconsin area who experience freezing cold winters. Arctic Spas have a well-insulated cabinet so they will cost you less to operate. Come experience the many benefits that owning a hot tub provides. These benefits may include relaxation and better sleep, to muscle and joint pain relief, and enjoyable fun for the family. Our spa showroom is at 1410 S. Stephenson Avenue in Iron Mountain, right on Hwy US 2 between Pomp’s Tire and Tool Time Rental. Stop in, call or email and let us help you find the perfect hot tub for your family. We deliver to a wide area throughout the Upper Peninsula and northeast Wisconsin. 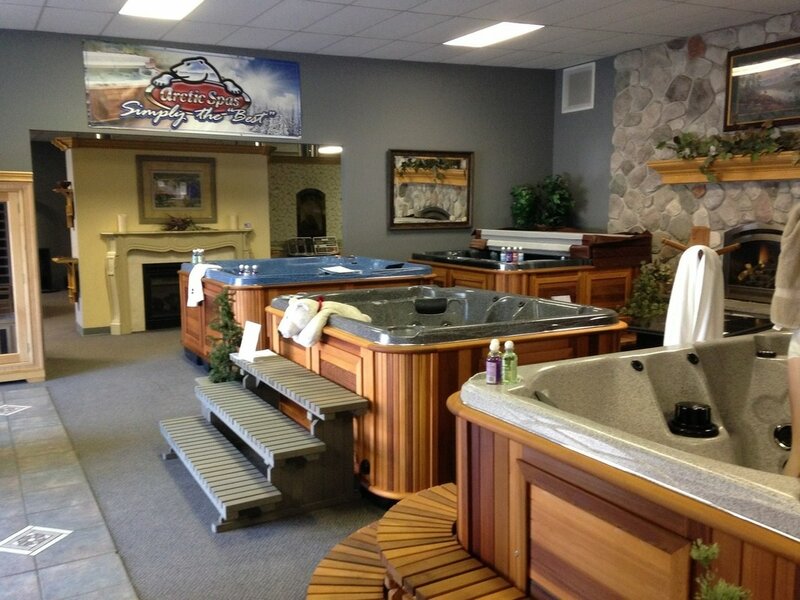 Fireplace North & Spa is the authority on all things Arctic Spas – hot tubs, swim spas, accessories and more! Nordic hot tubs philosophy is to build - Simple, Therapeutic, Affordable and Reliable hot tubs. They have a number of smaller tubs - which include a one person, 2 person, or more. Nordic hot tubs are manufactured in Michigan - in Grand Rapids. They are 100% US made product and 60% Michigan made. They also come with a good warranty. The Nordic Retreat MS or SE is a 5 person hot tub and is their most popular tub.